Adam appreciates his teachers. Although, I'm not quite sure which teacher of his has bloodshot eyes and gaping teeth. And, never mind the fact that he wasn't taught the proper use of commas! Teacher Appreciation Week may be over for this year, but that doesn't mean we can't still show teachers our, well, appreciation. It's almost the end of the school year and I'm sure teachers would love a thoughtful gift to show recognition for all the things they've done. The team at Go Teach!, the online teaching community from the makers of classroom favorites like EXPO®, Paper Mate®, Sharpie®, Elmer’s® and PrismaColor® have put together thoughts on useful gift ideas kids can bring to school to thank their favorite teachers. 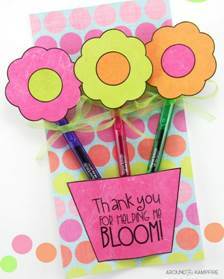 For a teacher that’s made a mark on a student’s life - use a ribbon to wrap EXPO Dry Erase Markers with Ink Indicator to create a colorful bouquet. 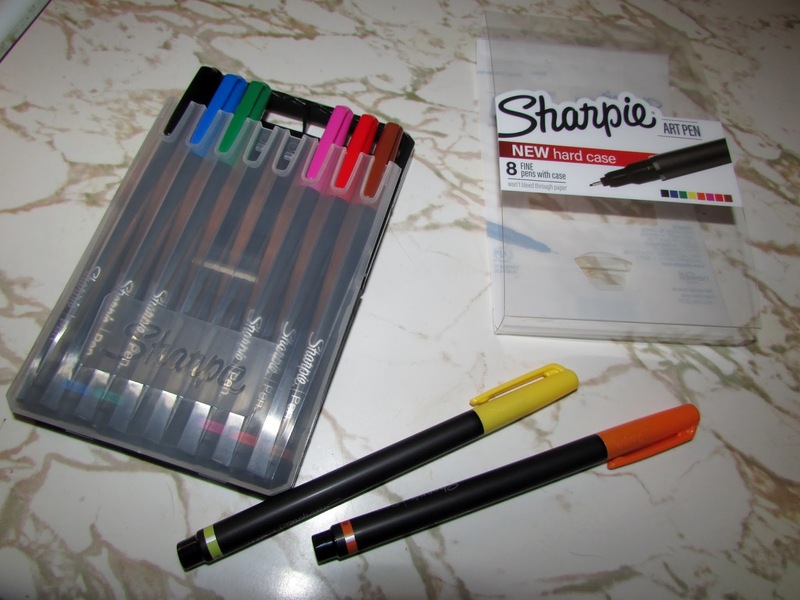 With its clear ink barrel, teachers can now see exactly how much ink is remaining in the markers, making them an easy teacher win. What’s a better gift than a free handwriting lesson plan? 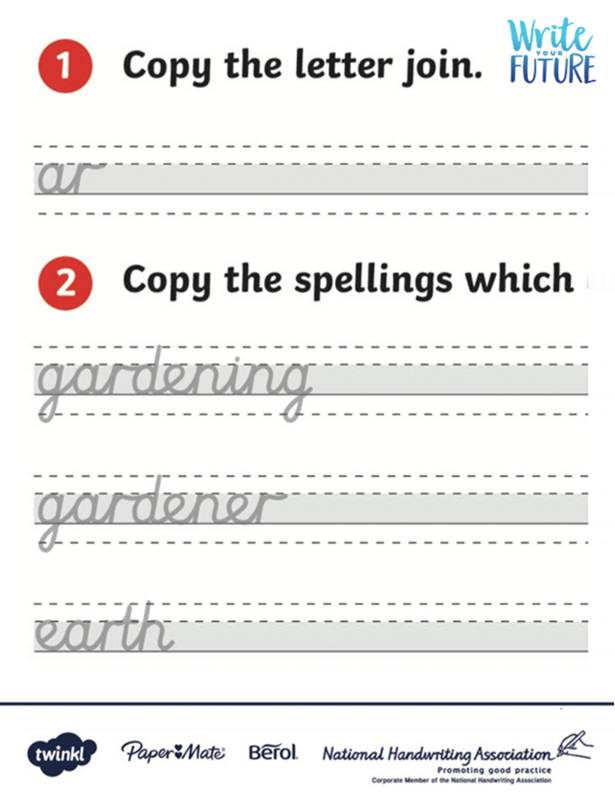 Write Your Future, an organization out of the UK affiliated with Paper Mate offers free downloadable writing lessons for kids. Pair it with a flowers craft using Paper Mate InkJoy Gel Pens and Elmer's Glue. With 14 brilliant colors to choose from- it’s like a party on the page where smudges aren’t invited! 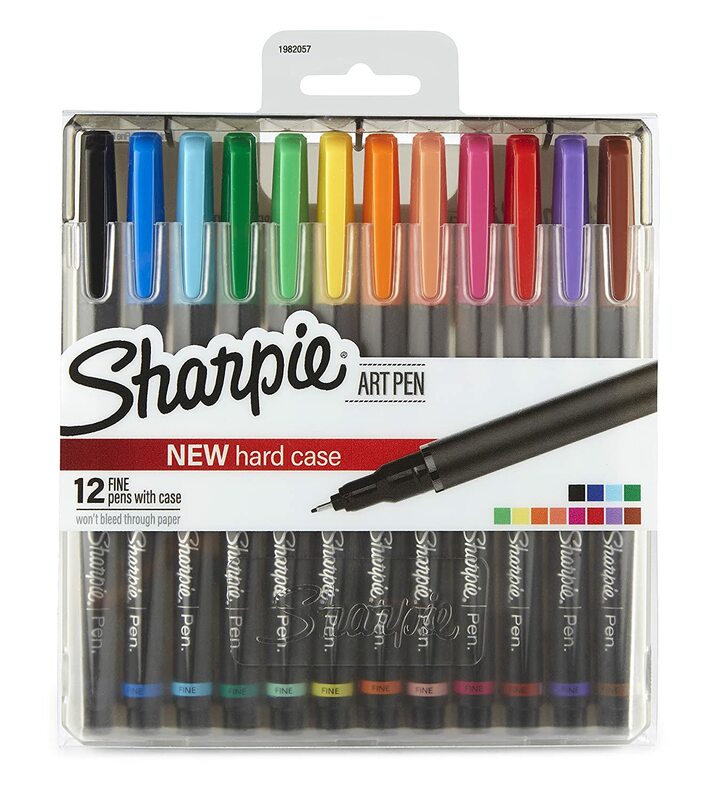 A favorite among teachers, along with new Sharpie Art Pens with fine tips to deliver precise writing that won’t bleed through paper, give teachers a fancy new case to keep their pens organized. Do you have a favorite teacher? 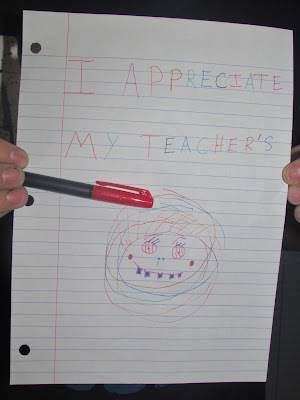 How do you show your appreciation to teachers? Hope you had an awesome Mother's Day! Great idea! My sister is a teacher and she is always needing supplies! This is such a wonderful idea! I usually just do gift cards.